…and this was just the beginning. Laughter, tears and transformation, when like-minded people come together to create a better Sydney. The Impact 100 model is simple. 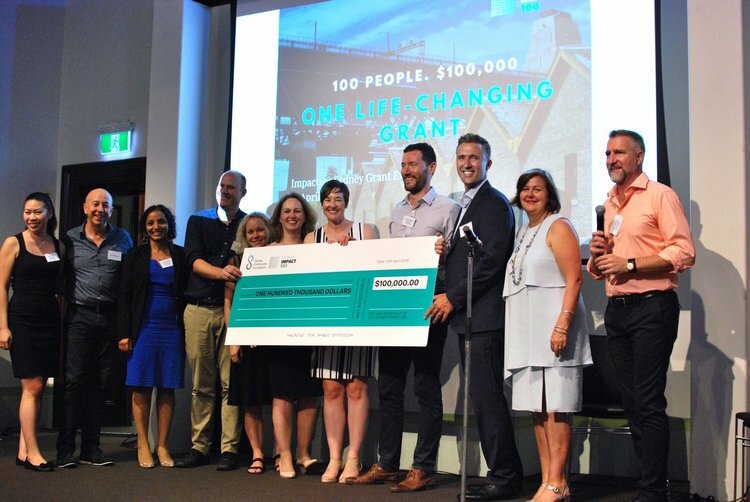 100 donations of $1,000 are combined to raise $100,000 each year and granted to an organisation that can have a real and measurable impact for our city. It’s one of the fastest growing movements in philanthropy, and for good reason – your donation goes 100 times further through the power of collective giving, and you have a direct say in where the money goes. In 2017, our members voted to award our first $100,000 grant to Leichhardt Women’s Community Health Centre as part of our focus on young people at risk in greater Sydney. Impact100 is living up to its name – read more about our impact to date. In 2018, our focus was on social inclusion, with the aim of supporting Aboriginal and Torres Strait Islander peoples and refugees as well as young people at risk. Our second grant was awarded to The Australian Literacy & Numeracy Foundation for its Refugee Action Support program – read more about ALNF and our other outstanding finalists. 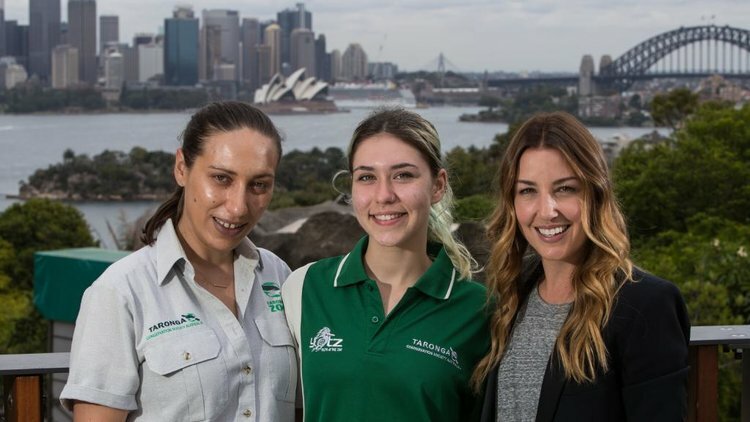 In 2019 Impact100 Sydney have shortlisted local charities working to build safer communities for children and young people, with a focus on domestic and family violence. Down to the final four, who will receive this years $100,000 grant? Register now for the big event on Thursday 11 April 2019 here. Find out more – applications open soon for 2020 grant round. Thanks to the generous support of Zip, our administration costs have been covered, which means 100% of members donations were awarded to our 2018 grant recipient and runners up.